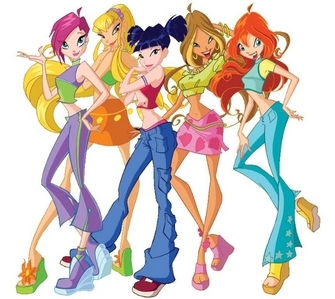 Uploaded by: WInxClubEnglish I don't take any credit for this video o its productions. WOW! Did tu already watch the show? Enjoy the first episode of World of Winx and share your opinion... What do tu like the most of this new series? What trait was not present in Season 1?